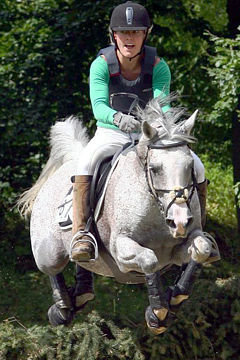 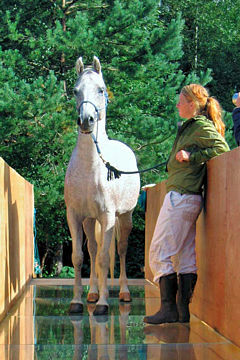 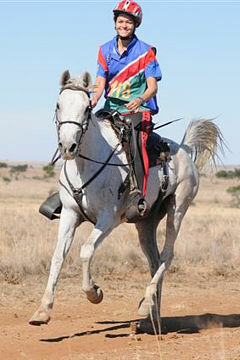 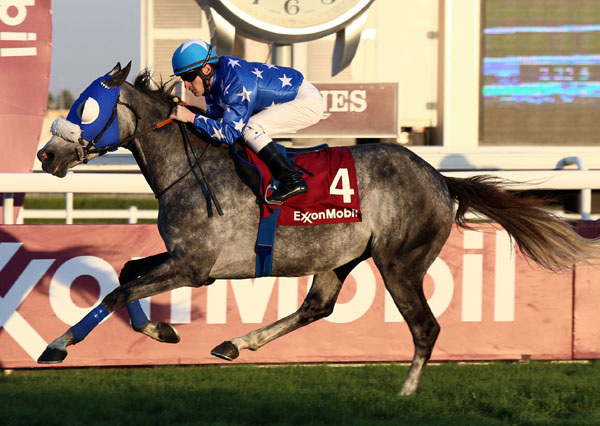 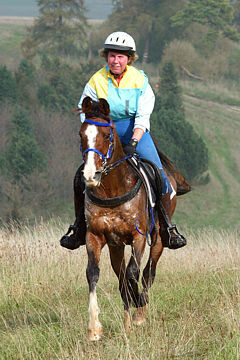 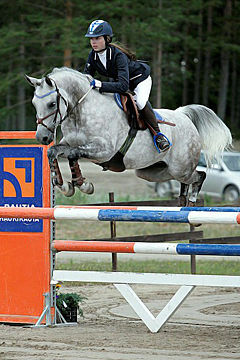 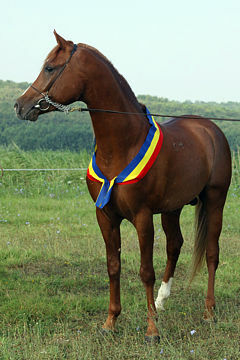 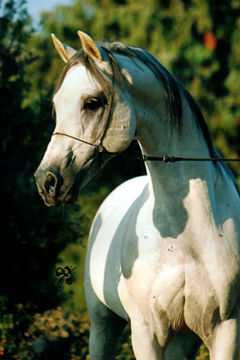 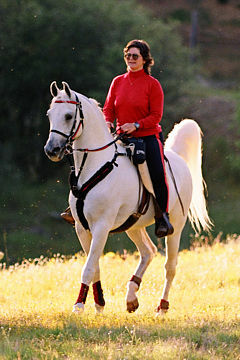 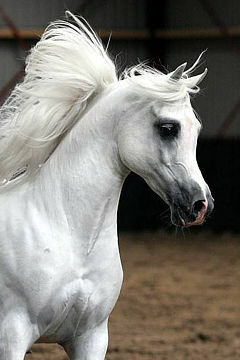 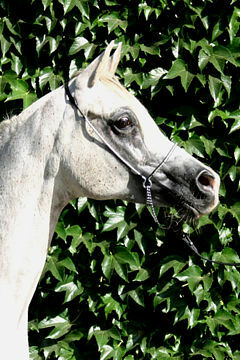 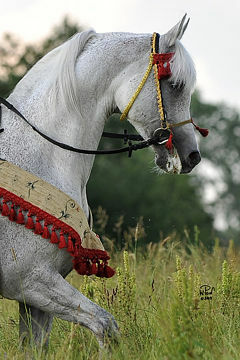 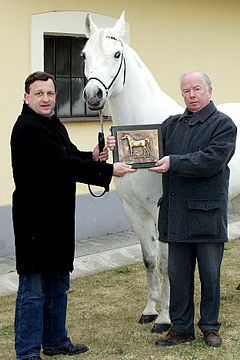 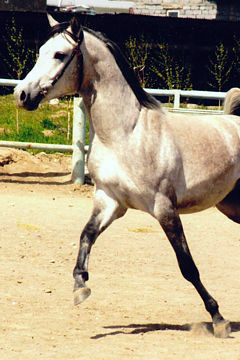 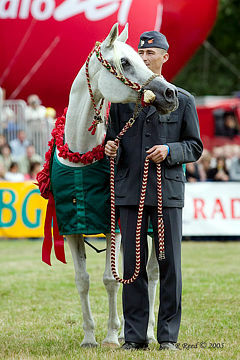 ASSY Grey Stallion, 2009. 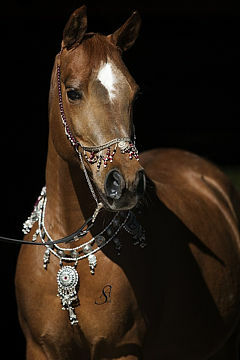 (Amer / Margouia). 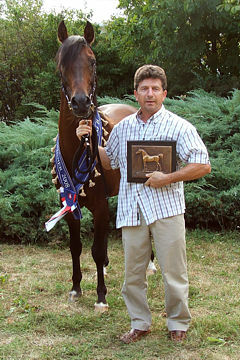 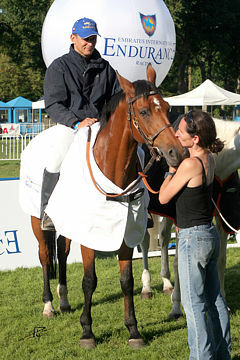 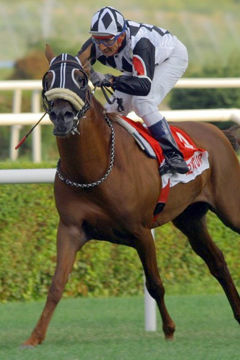 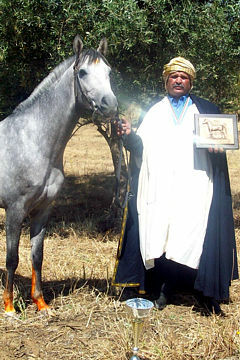 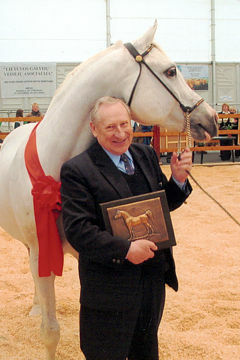 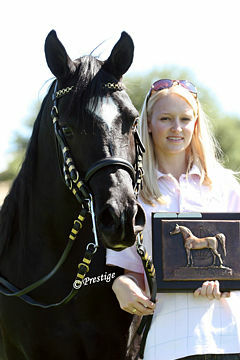 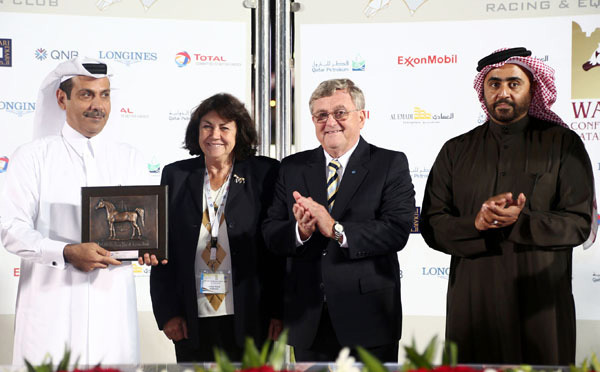 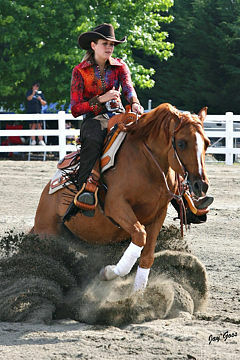 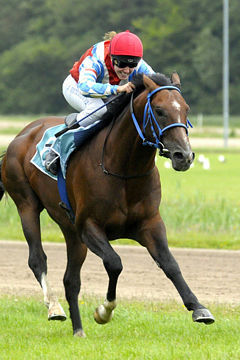 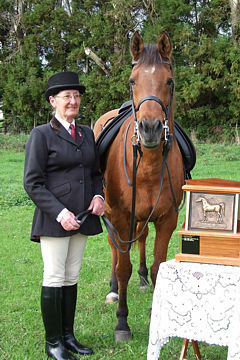 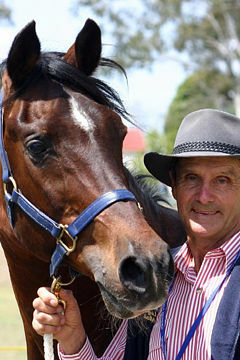 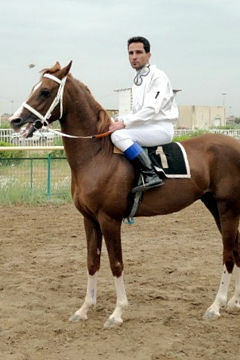 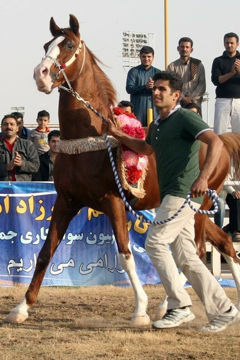 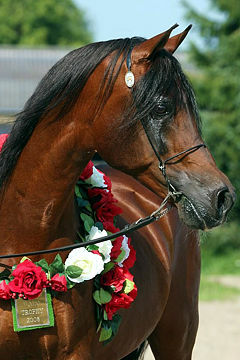 Owner/Breeder: HH Sheikh Mohammed Bin Khalifa Al Thani, Al Shahania Stud. 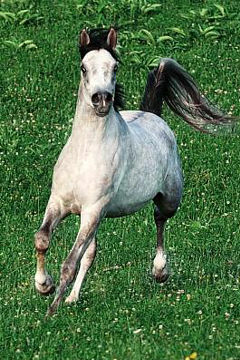 Strain: Not Recorded, family of Em-Arkoub.